Looking for more products for Palmer Seareef? My Uncle from Canada loved it!! The ease to booking, the rate, and the exceptional staff at the pro shop and in the club make it such an enjoyable experience:) I bring all my friends and family from interstate and overseas here and they absolutely love it:) I’ll be back soon! Course was in excellent condition and really fun to play. The layout provided great variety and challenges comparable to other Thompson (and co.) courses I have played (@ Moonah and Alice Springs). I teed off early (6:15am) on a perfect day with no wind and used the Cobra S3 hire clubs. It took me 3 holes to dial in the clubs (the range was closed due to helicopters using it to land and take off) but they performed well. All staff were very friendly and professional. One example of this was Pro shop staff spotting my first tee shot that was straight into the rising sun (this was a big help as I made good contact but had no idea where it went until a little voice said “Nice drive, you’re on the left hand side of the fairway”). 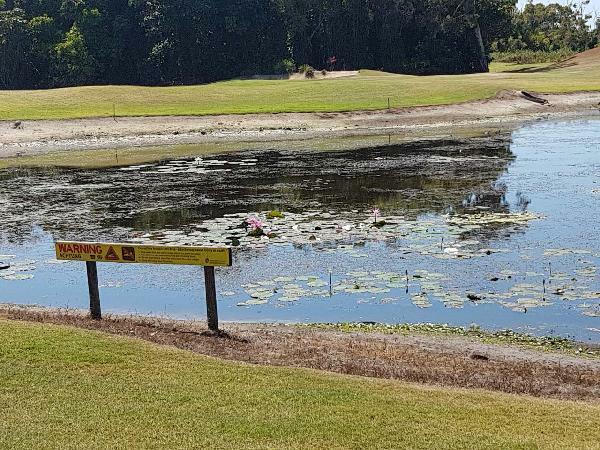 Overall a great day of golf and I will definitely play again next time in FNQ. 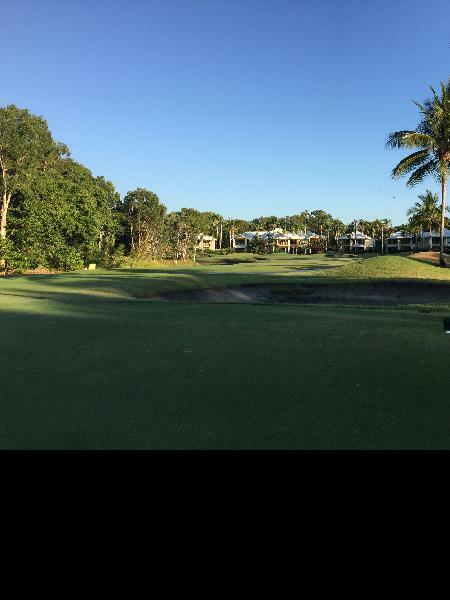 Your message has been sent to Golf - Palmer Sea Reef - 18 Holes - Port Douglas. You should hear from them shortly. Please note: all responses will come directly from Golf - Palmer Sea Reef - 18 Holes - Port Douglas, and not the team at Bookme.